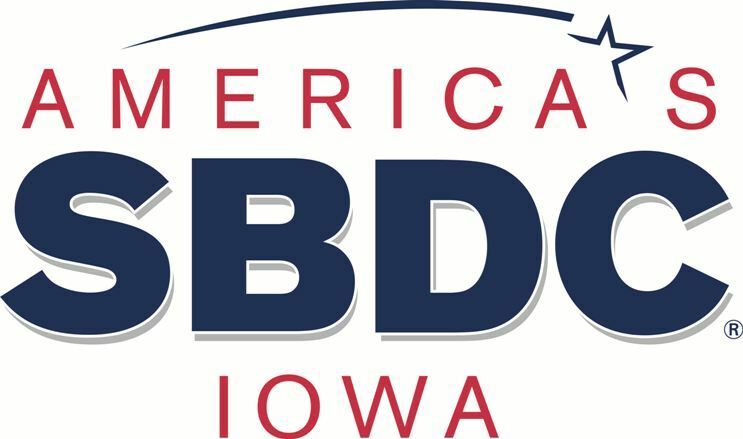 ​The ISU Small Business Development Center provides small-business business counseling and training to anyone interested in starting, expanding, rescuing, buying, or selling a business. Assistance typically is in the areas of finance, marketing, management, human resources, and business plan development. Assistance is provided by both staff and contract consultants.